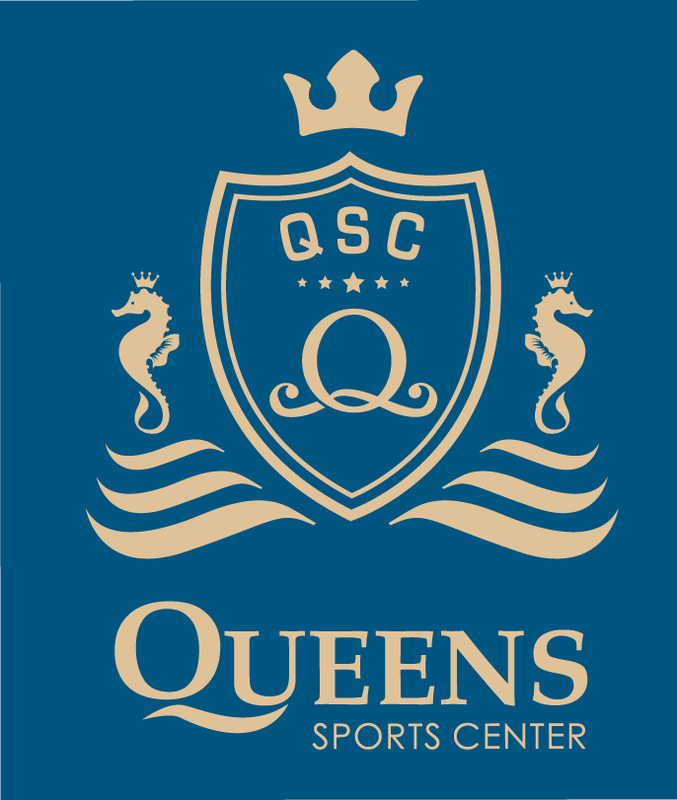 Queens Sports Center envisioned to offer you sporting facilities of international standards. Cycling enthusiasts will have a speedy time zooming around the 200m track velodrome, while water-lovers can splash around all day at the fina standard aquatic center. Football fans will have an inspired time scoring that goal on a 2 acres’ football field, with their neighbourhood cheering squad giving them moral support.